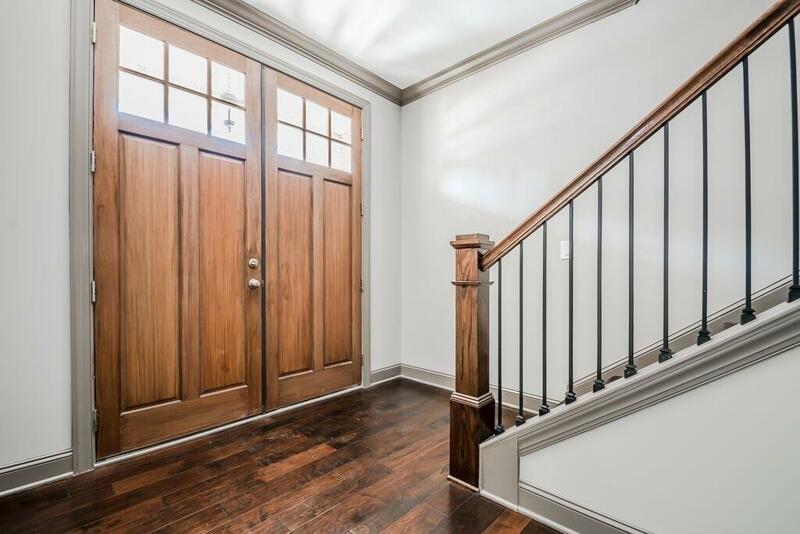 4 bed/3.5 bath beautiful townhome located in the heart of North Druid Hills. 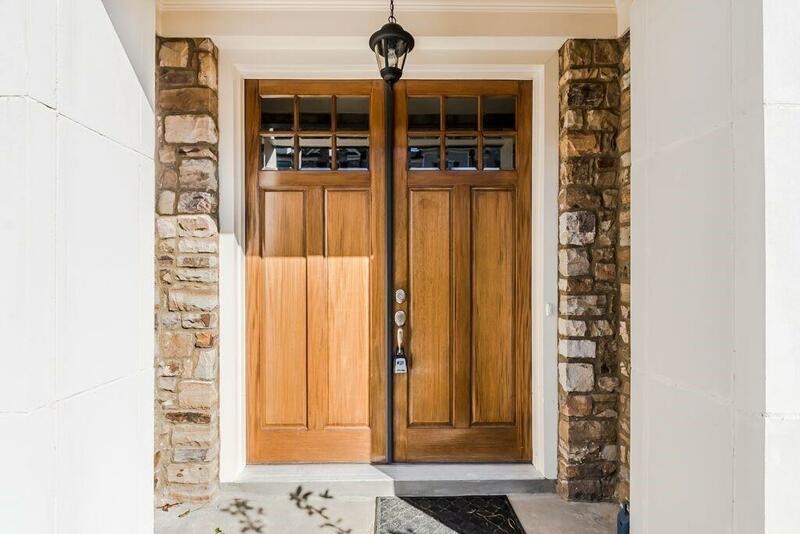 Spacious family and dining rooms, built-in bookshelves, fireplace, security system, in a wonderful gated community w/ pool & cabana! 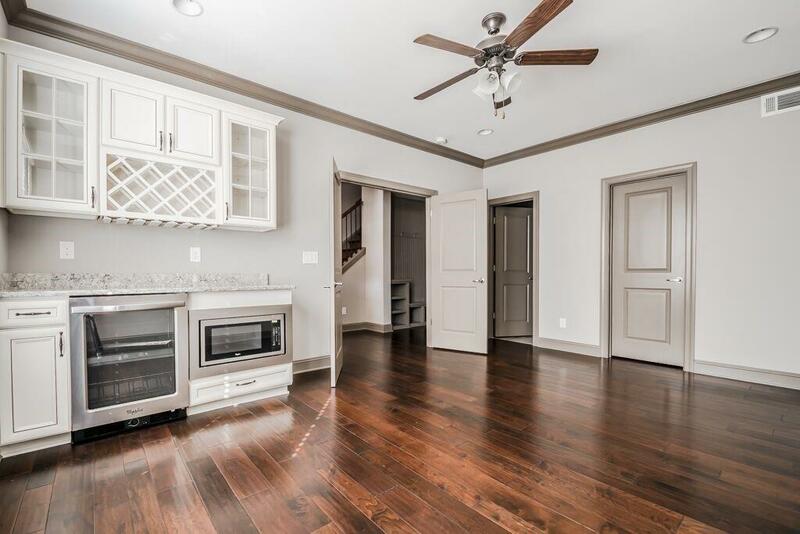 The kitchen offers a huge quartz island & countertops, top-of-the-line stainless steel appliances, 42 cabinets & walk-in pantry w/ closetmaid shelving. Upgrades & amenities throughout. Framed mirrors in bathrooms, dual shower heads in master bath, wine rack & cooler, built-in desk space & more! 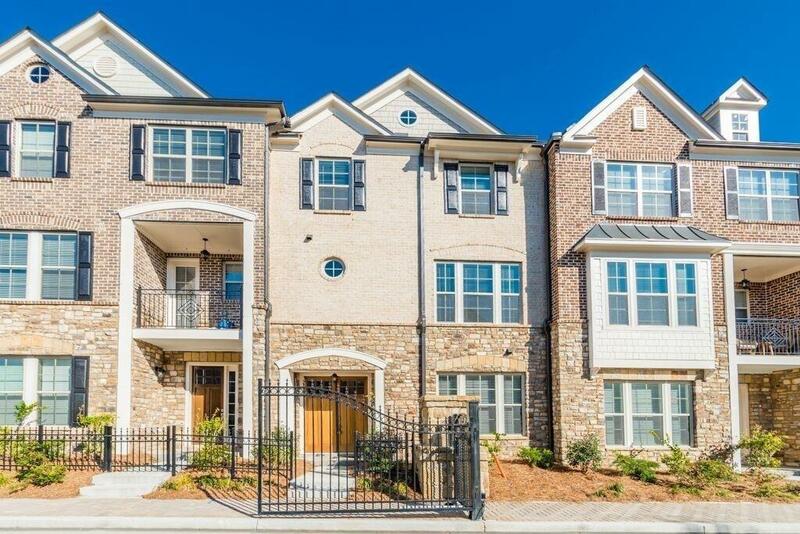 Just minutes from great shops, restaurants, and Emory!